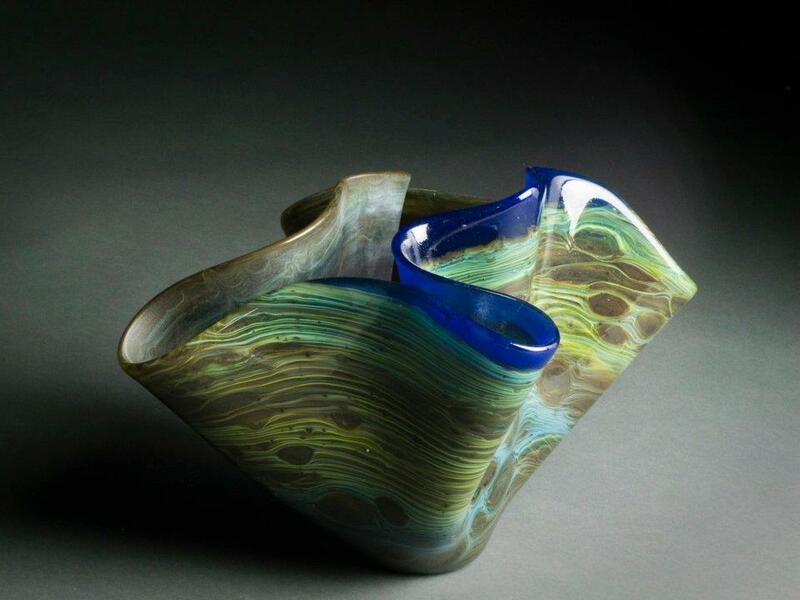 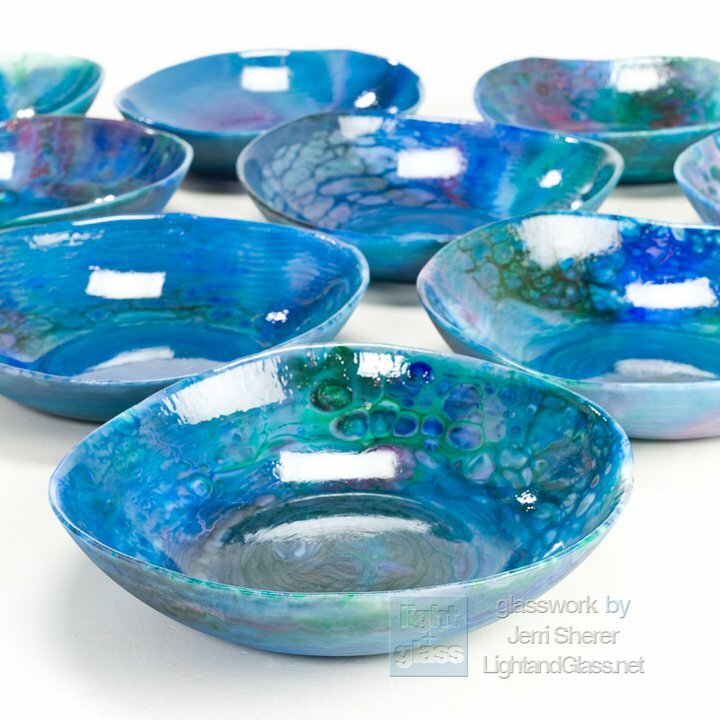 Hand made glassworks by Jerri Sherer. 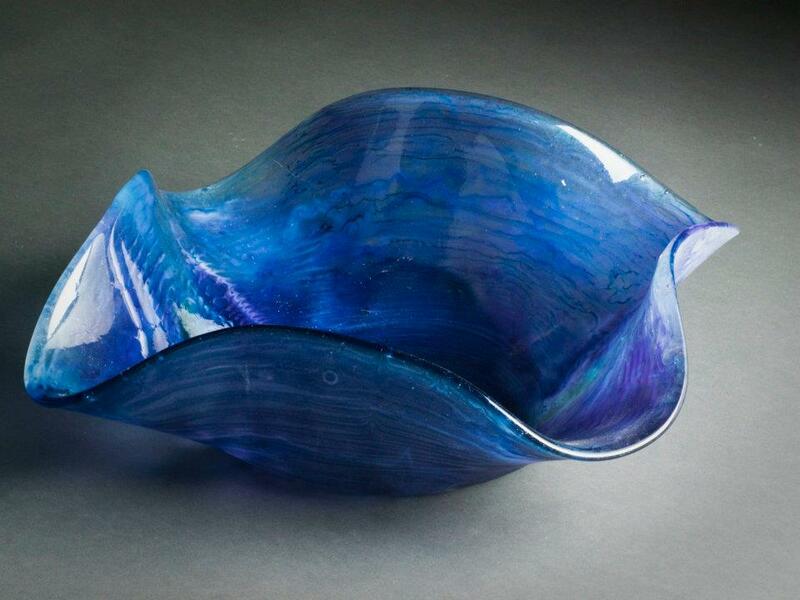 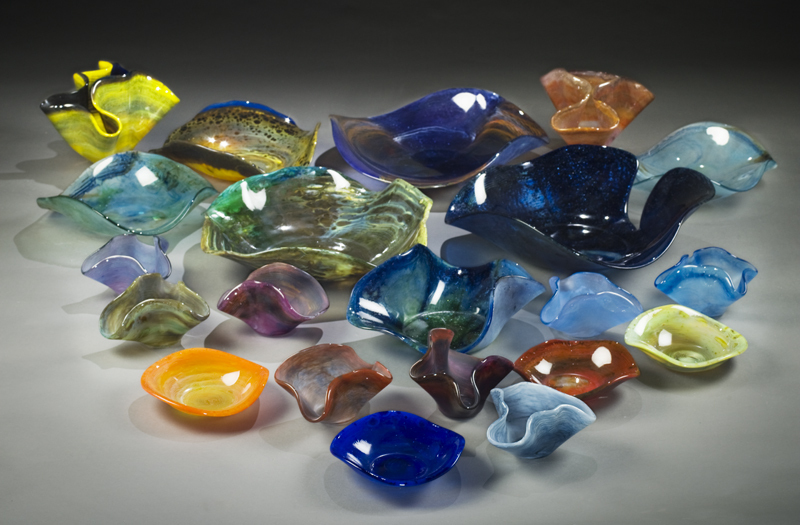 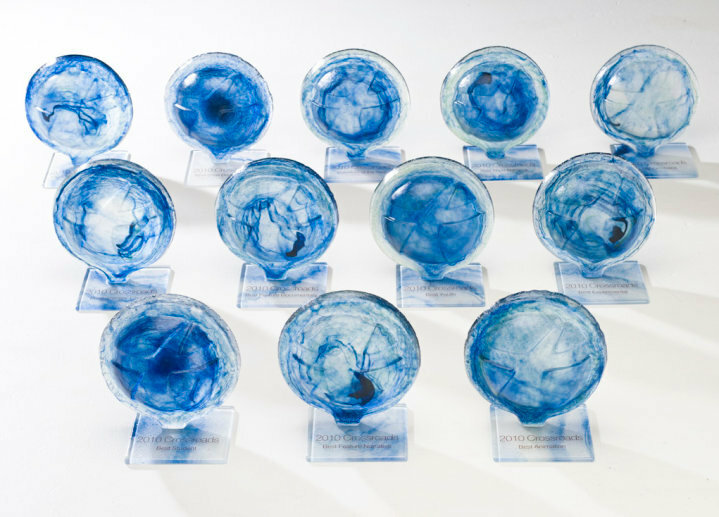 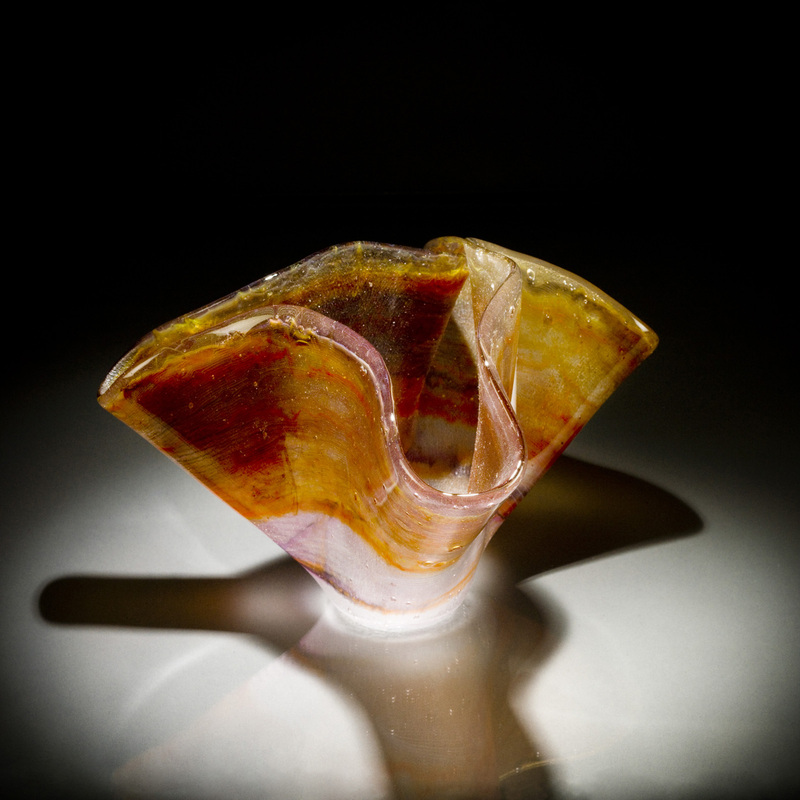 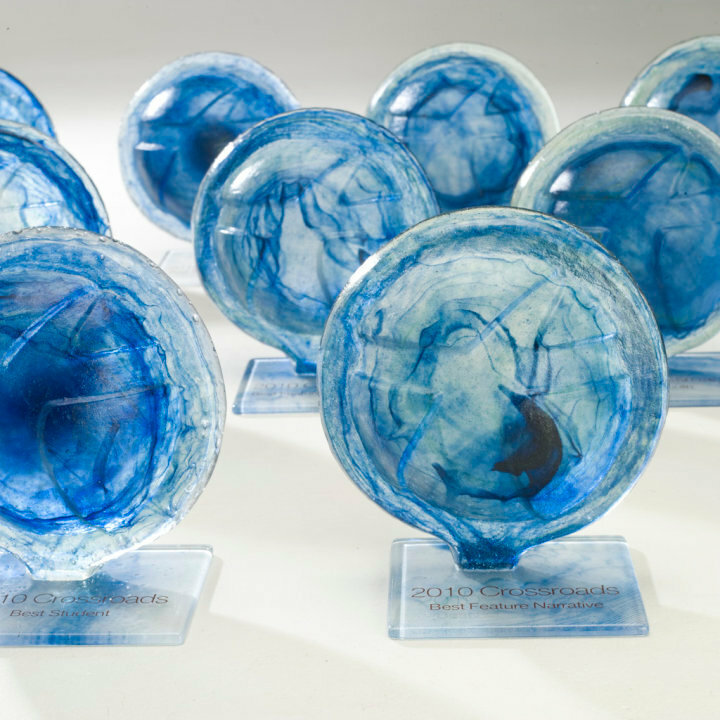 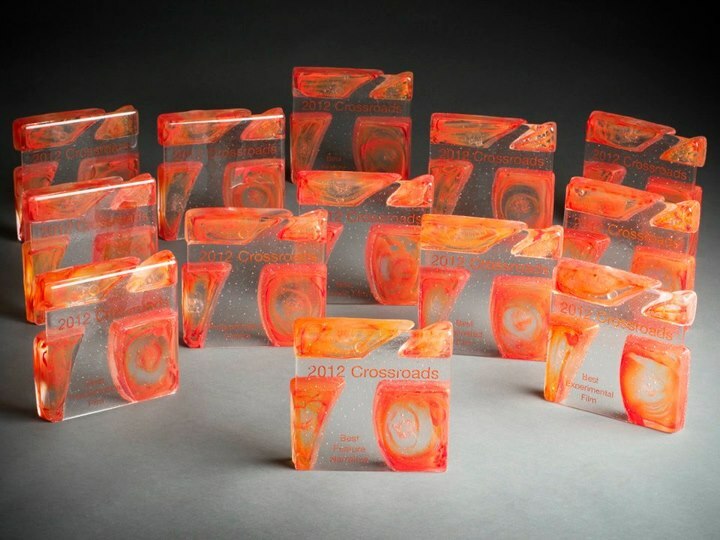 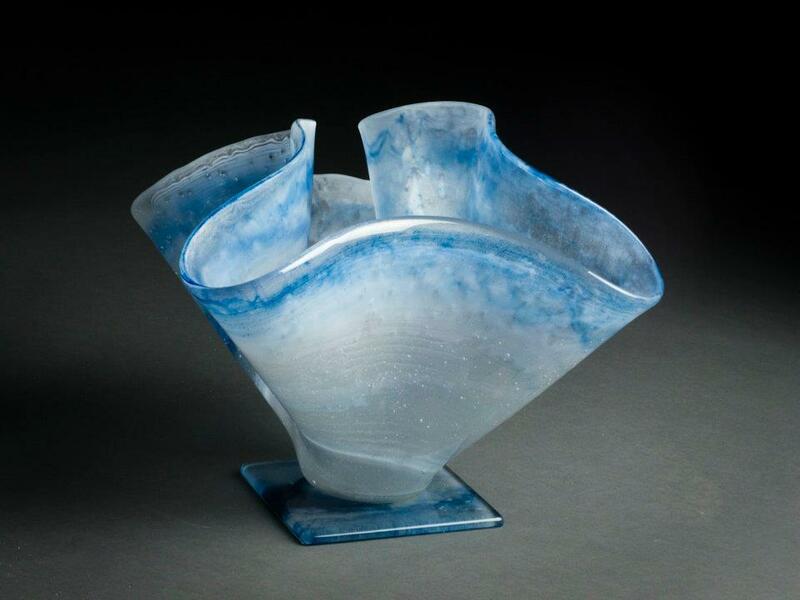 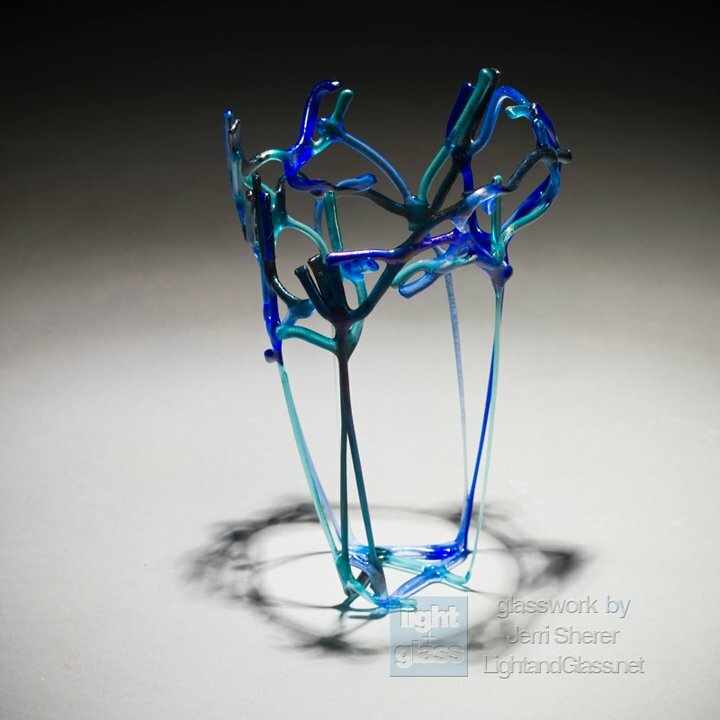 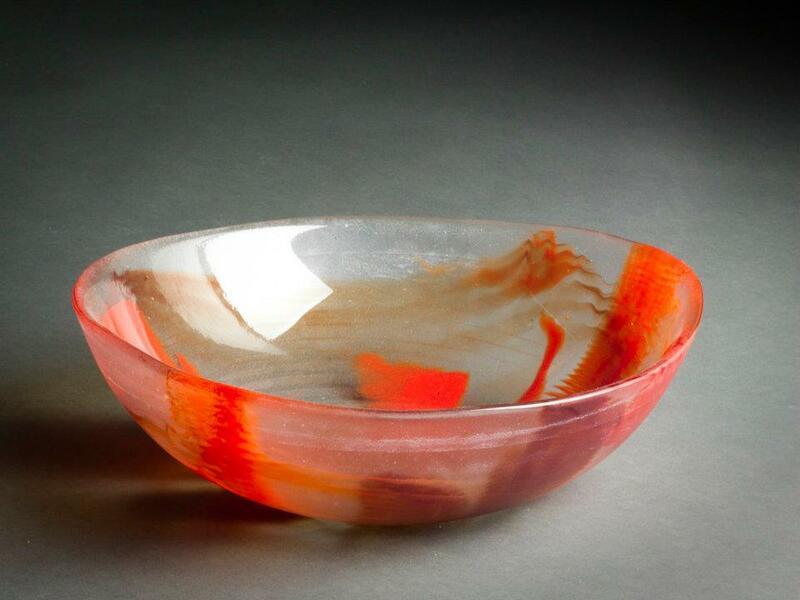 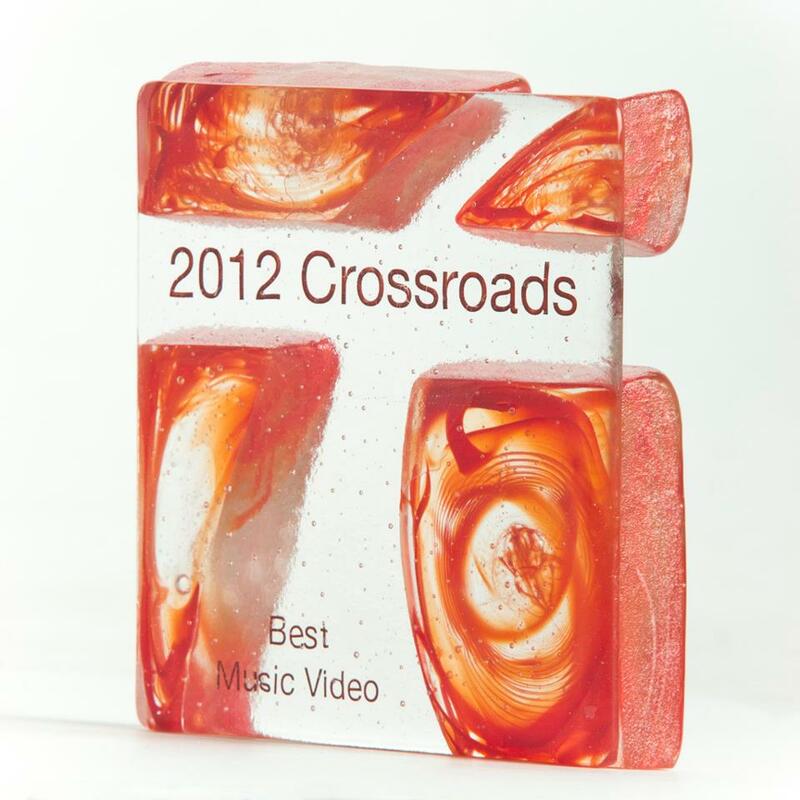 Kiln-formed glass creations ranging from jewelry to custom glass sink bowls. 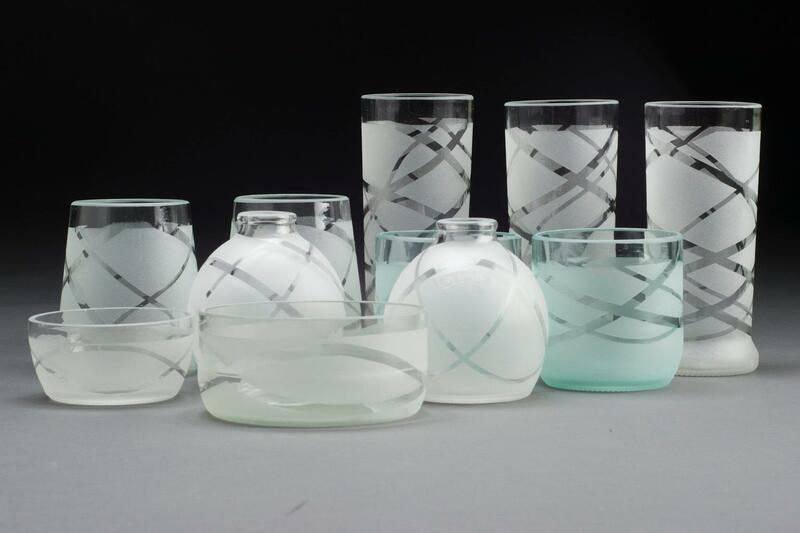 Glass is cast, fused or poured molten onto a shelf to create the glass blank that is then shaped inside the kiln through manipulation of temperature and duration of firings.